Picture the scene. It’s Christmas, Grandma has come over and is being a bit racist as usual. You’ve had a little bit too much to drink. 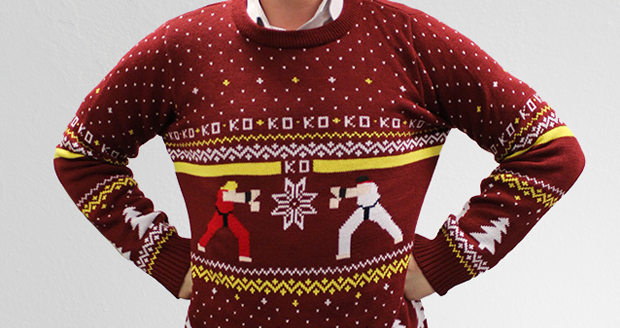 You open a present, and it’s this Street Fighter Christmas Jumper. What do you do? 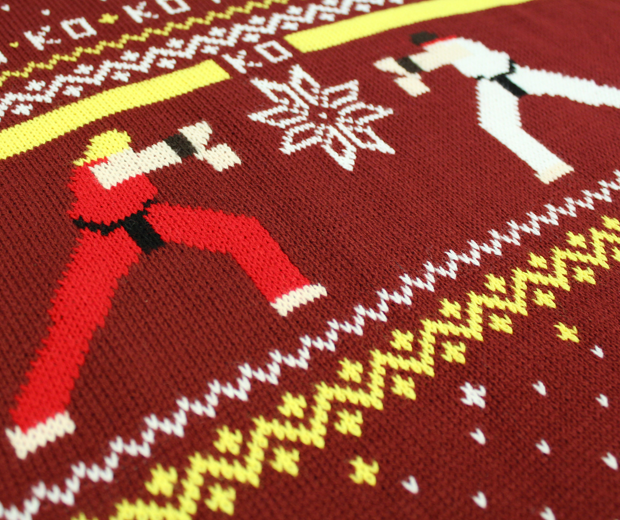 “Hadouken!”. 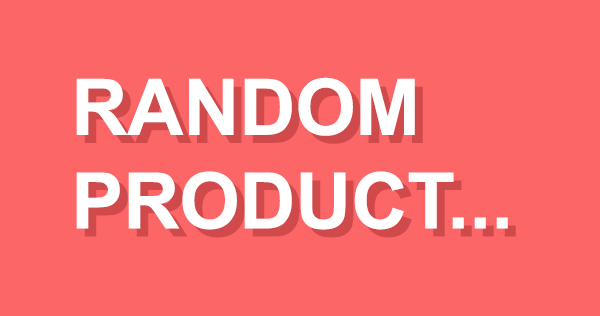 Grandma is hurled through the window and she crumples into a heap on the street below. You turn away, thinking your job is done. But no, she picks herself up and rips off her overcoat, revealing a saucy pair of Chun-Li style knickers, which she flashes at you as she attempts a spinning bird kick to your face. Obviously she’s 83, and instead she falls over and breaks her hip, which ruins Christmas for everyone. But do you know what won’t ruin Christmas? 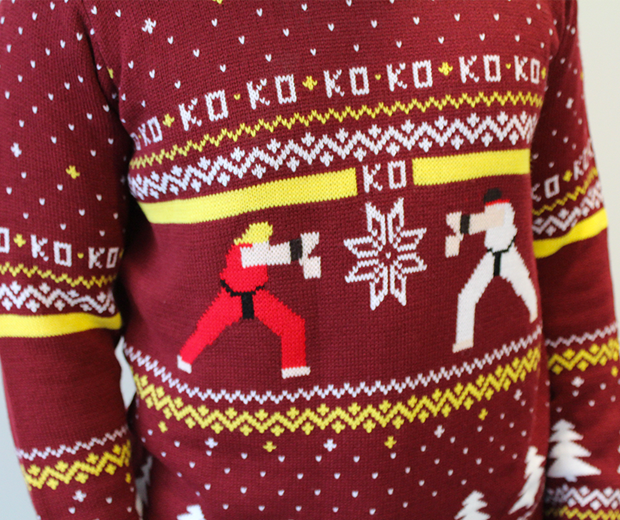 Buying someone this official Street Fighter jumper, which is made from Acrylic, available in all regular people sizes, and is quite frankly the finest Christmas jumper ever made.